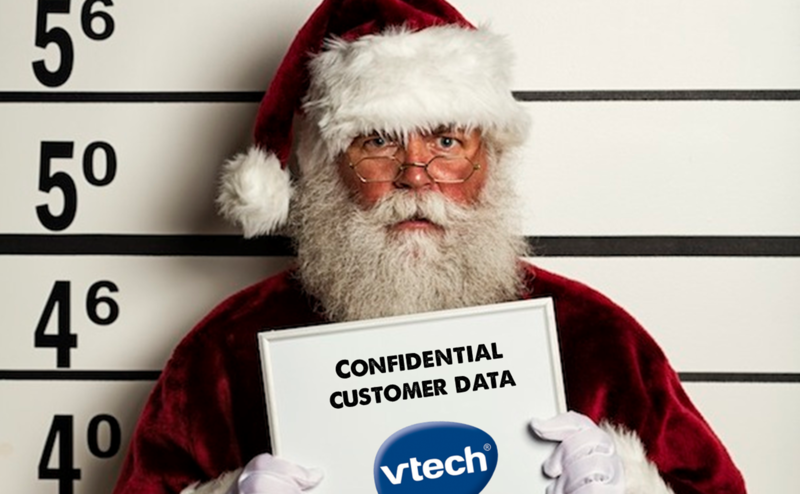 On November 24 HKT we discovered that an unauthorized party accessed VTech customer data on our Learning Lodge app store customer database on November 14 HKT. Our records show that you are a customer of the Learning Lodge. Our customer database contains general user profile information including name, email address, encrypted password, secret question and answer for password retrieval, IP address, mailing address and download history. It is important to note that our customer database does not contain any credit card or banking information. VTech does not process or store any customer credit card data on the Learning Lodge website. To complete the payment or check-out process of any downloads made on the Learning Lodge website, our customers are directed to a secure, third party payment gateway. In addition, our customer database does not contain any personal identification data (such as ID card numbers, Social Security numbers or driving license numbers). Upon discovering the unauthorized access we immediately conducted a thorough investigation, which involved a comprehensive check of the affected site and implementation of measures to defend against any further attacks. Our investigation continues as we look at additional ways to strengthen our Learning Lodge database security. Not everyone is convinced that these assurances mean a great deal and according to Professor Alan Woodward, cyber security expert at Surrey University, it looks like the company may have been subjected to a simple hacking technique known as an SQL injection. “If that’s the case then it really is unforgivable – it is such an old attack that any standard security testing should look for it,” he said. Under the forthcoming EU General Data Protection Regulation (GDPR), VTech would be in line for a significant fine for not adhering to required data protection and privacy standards as well as for every personal data breach – which could result in a fine between 2-5% of global turnover or €100m.